BRAVE Gladiators prolific striker, Beverly Uueziua, has signed a one-year contract with Tawain-based team, Fu Jen Catholic University. 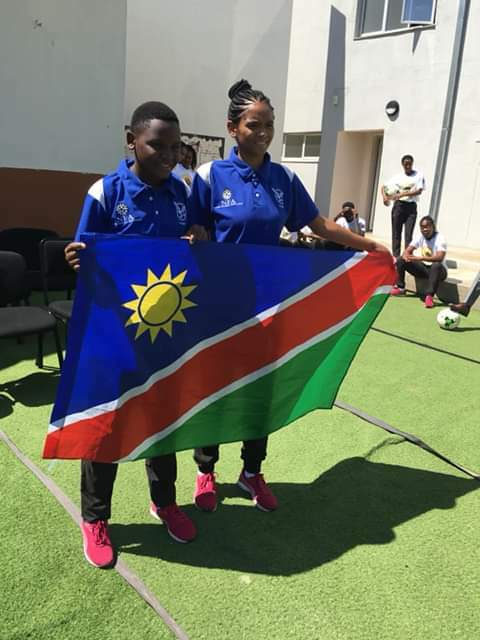 The 19-year-old player, who was suppose to repeat grade 10 at a Namcol centre at Ella Du Plessis this year but was held back due to a lack of funds, was overwhelmed to learn that she can now take her footballing career to the next level following the scholarship to study in Taiwan. 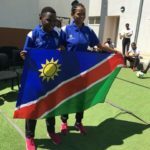 Uueziua started playing football at Aughekoas Primary school, before moving to Galz & Goals FC where she gradually developed into a super star. 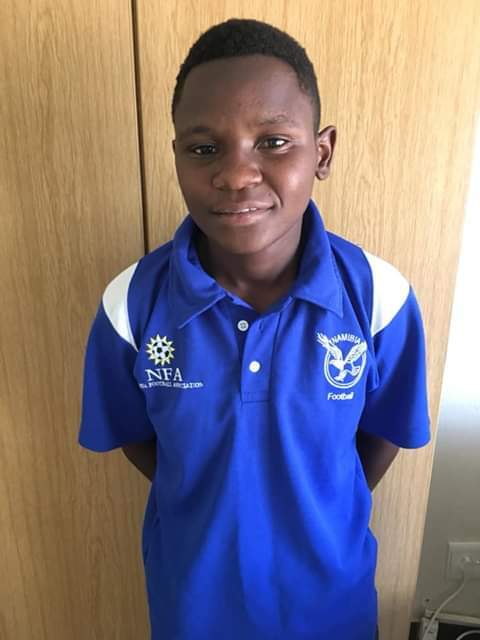 In her continued passion to play football, she moved into the NFA Girls Centre in 2016 due to the long distances from her home to school and to the training field. “This is an incredible opportunity for me and every girl child who thought her dreams are beyond reach and not valid. This shows that hard word, discipline and determination can take you places” said an excited Uueziua. She also sang praise to team coach Mervin Mbakera, Jackie Shipanga and the entire management at the Skorpion Zinc Mine. “I will always be indebted to Jackie Shipanga, as she has and continues to do wonders for us. The discipline she instills in us and the efforts she puts into making sure we are fully equipped for the adult world is just incredible,” she explained. Uueziua will leave for Taiwan in a few weeks on 28 April.